Here is the full report (~44MB). Since this is a huge report, my suggestion would be to first have a look to the overall picture. The following report shows how Europe is positioned in research and innovation in the world and provides insights about the new geography of knowledge. If you are interested for a fact-sheet detailing a specific country's profile, then follow the research and innovation performance by country page. 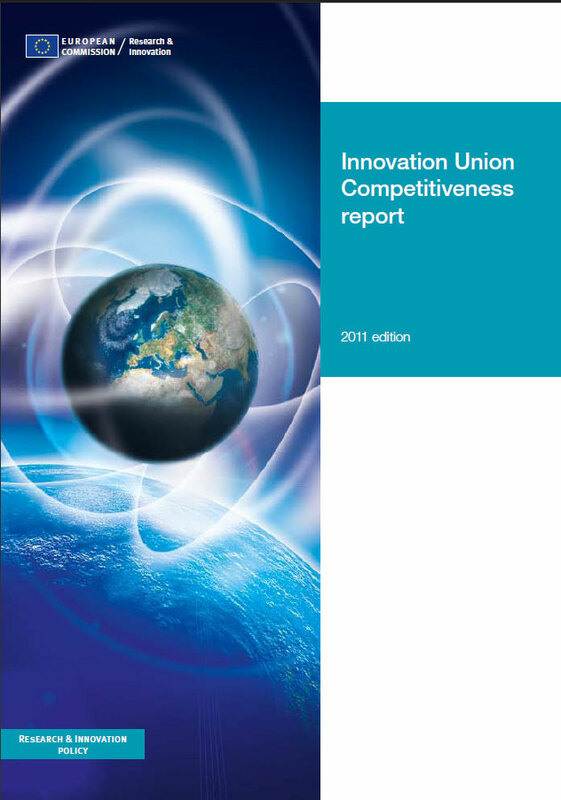 Here is the one about Greece's research and innovation performance.